How to Make Money with Pictures? 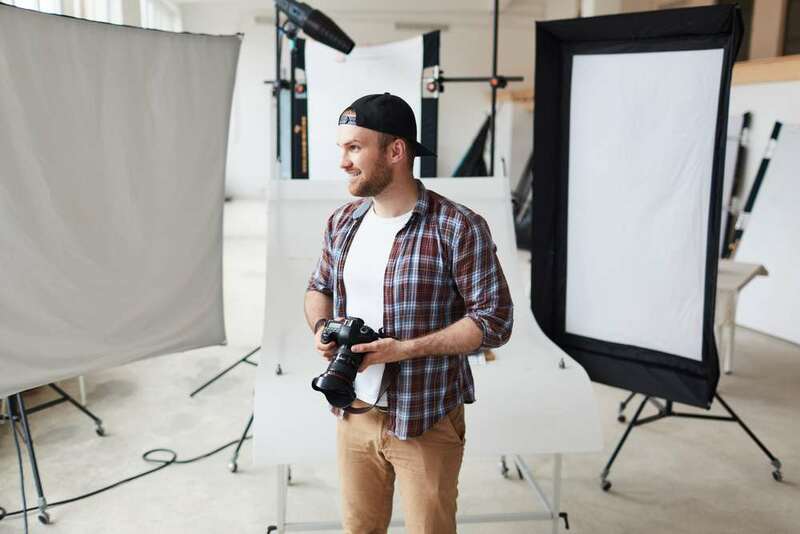 Though we are all aware of the fact that there are scores of companies that buy stock imagery, things are changing as many companies are paying people for images they click with your cameras, smartphones or tablets. If you want to earn a few bucks quickly and you are wondering how to make money with pictures, then you need to scroll down and know about the top websites that are worth checking out. This app helps android users and Apple users to make money with pictures as it is available for iOS and Android. The best thing about this website is its variety of photo enhancing filters. The pictures are sold in partnership with Getty Images. You can earn 5 bucks easily when you sell photos via this website. The approval process depends largely on your ratings as a member. Each time you upload a new photo, you will need to rate images with other members. This ensures that every member has a rating. The more positive ratings you have, the higher would be your chances of approval. Most people have heard of Alamy as reputed newspapers, publishing houses and magazines buy images from this platform. It has an app called Stockimo that allows you to make money with pictures by letting you upload pictures clicked via a mobile device. This website is meant for class photographers as you can get up to 500 dollars for a picture. The average sale price is about 90 dollars and a photographer gets flat 20 percent fee for any photo that’s sold. You are also free to sold the photos repeatedly if you are willing to go through the approval process again and again. This website pays you 20 percent of each picture that earns money. The price of each picture is decided by the company, and the charges are usually based on the size of the photo. The minimum price claimed by the website is 10 dollars. This website mainly caters to websites that are looking for photos of a specific nature. If you seriously want to work hard to sell your photos, then this assignment-based website is perfect for you. When a request comes, you submit photos to fulfill the request, and the person/company that raised the request chooses the photos he or she likes. This app is available for Android and iOS. If you want to make money with pictures and don’t want to go through a lot of legal red tape then you should try the mobile app known as Clashot. It allows you to upload any picture you want. The ones that get approved are put up for sales. The ones that don’t get approval still get visibility online. This app is a bit complicated as the photos you upload here get ranked, and there are some exclusivity deals as well. The payment system is quite generous as you get to earn anywhere from 20 percent to up to 60 percent for the photos that were uploaded by you and sold. Now that you know about the websites/apps that help you make money with photos, you should learn to target specific niches that are underrepresented in order to ensure that your pictures sell quickly.